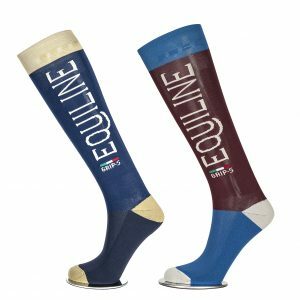 The Samshield Balzane Airflow socks have been made from an ultra-thin, breathable, lightweight, hygienic and comfortable fabric. 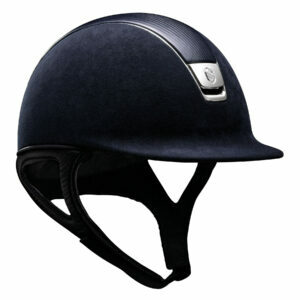 Finished with a Swarovski Samshield blazon for an elegant look. 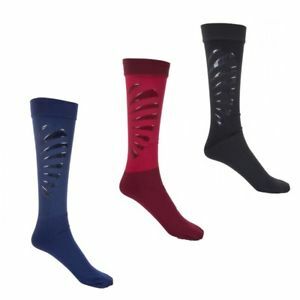 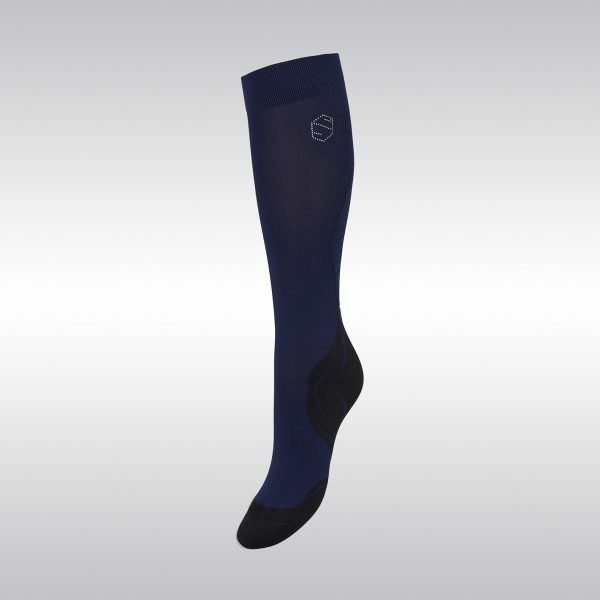 These compression socks provide ultimate support and a perfect fit to keep you comfortable all day. 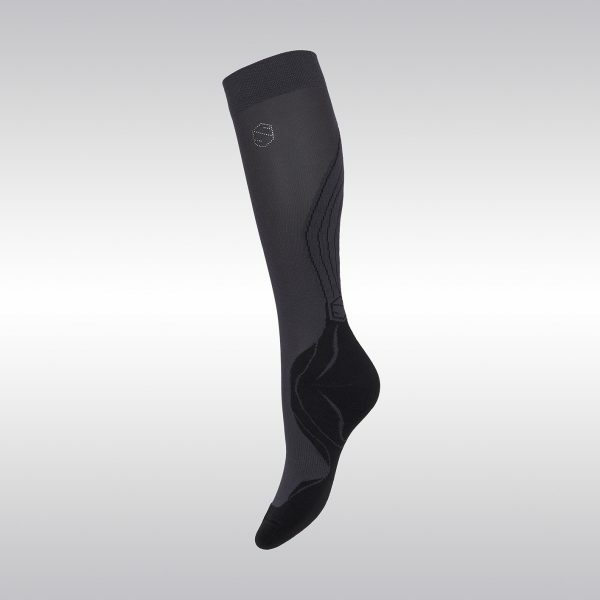 For better foot protection, the fabric has been reinforced at sensible spots – thicker fabric around Achilles tendon and heel reduce the risk for pressure sores, chafe marks and injuries while thick, seamless fabric on the toes prevents rubbing and pinching. 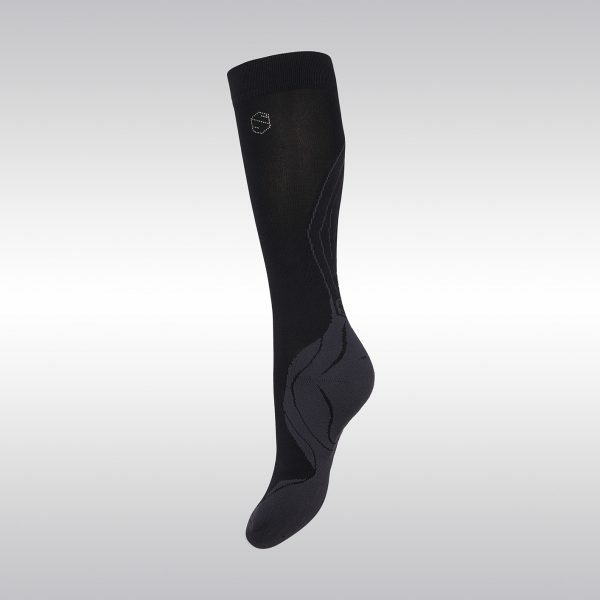 The ergonomically shaped heel ensures the required resilience and prevents chafing of the ankle. 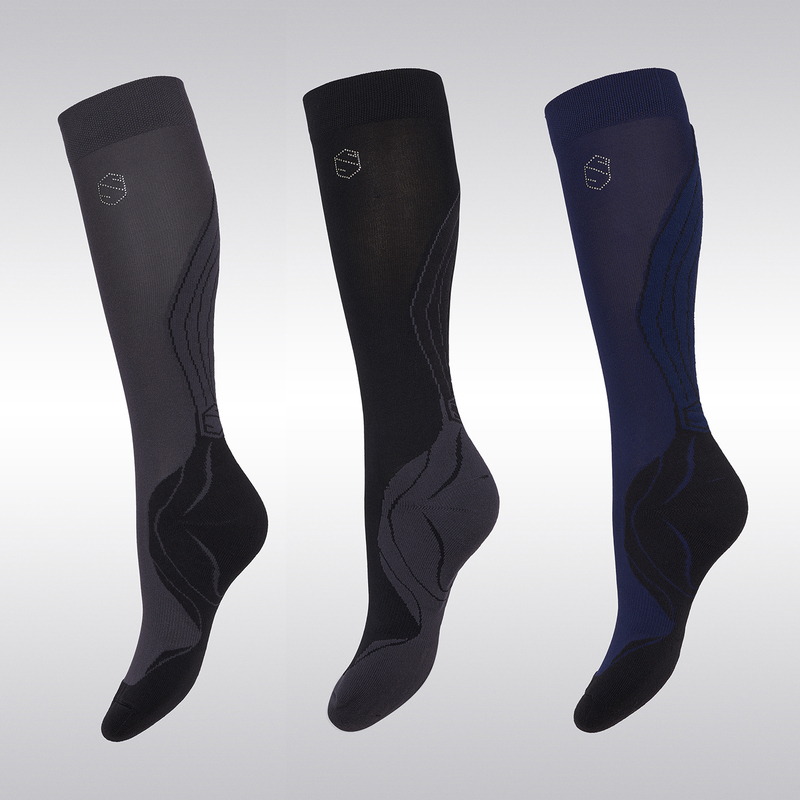 These ultra-thin socks provide excellent wearing comfort and perfect support for advanced performance.